The operation of a receipt book is essential keeping in mind the end goal to guarantee the smooth running of your organization on an everyday premise. It points to interest all the administrations rendered or items bought and their general expense. There are numerous reasons why a business may keep solicitations. Some keep them for assessment purposes, income examination, and record keeping, to give some examples. 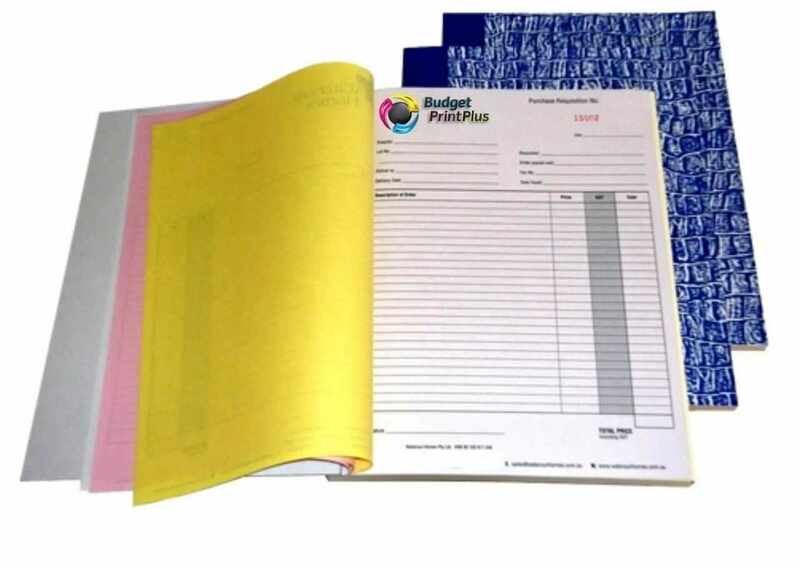 A personalised Invoice Book are an efficient way to provide multiple color-coded copies of a single document that includes handwritten or typed information. They are the modern replacement for forms with carbon paper. NCR Forms eliminate the carbon mess and are a much more professional alternative to filling out multiple copies of a form on white paper. Use them for forms of all types, such as order forms, packing lists, printed invoice books, and receipts. They are particularly useful where quantities, checkmarks, or signatures will be added to the form by hand.